Presenting a handcrafted patriotic red, white, and blue ribbon Christmas tree ornament with crystal and red authentic Swarovski rhinestones. 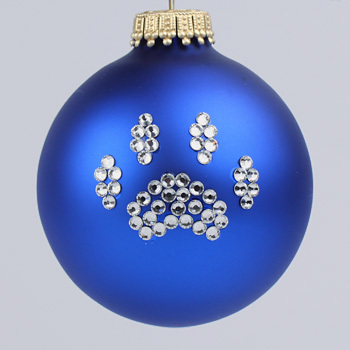 Makes a great gift for the U.S. military serviceman in your life. Choose from 2 assorted solid colors (shown below) when you add the item to your cart. You can click on these swatches to see actual color samples with different designs. 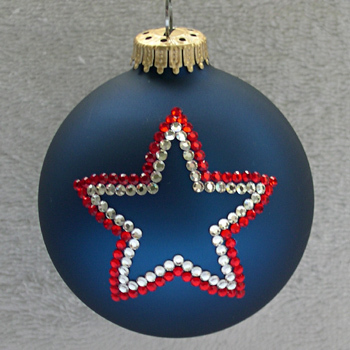 Patriotic Ribbon Christmas tree ornaments with authentic Swarovski rhinestones can be purchased at Designer Ornaments. 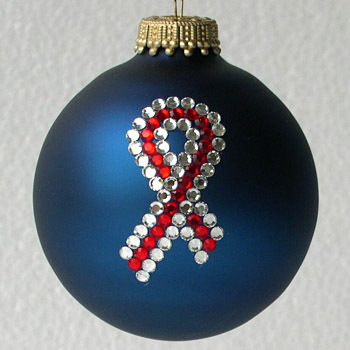 Patriotic Ribbon Christmas tree ornaments depicting a patriotic ribbon can be purchased at Designer Ornaments.